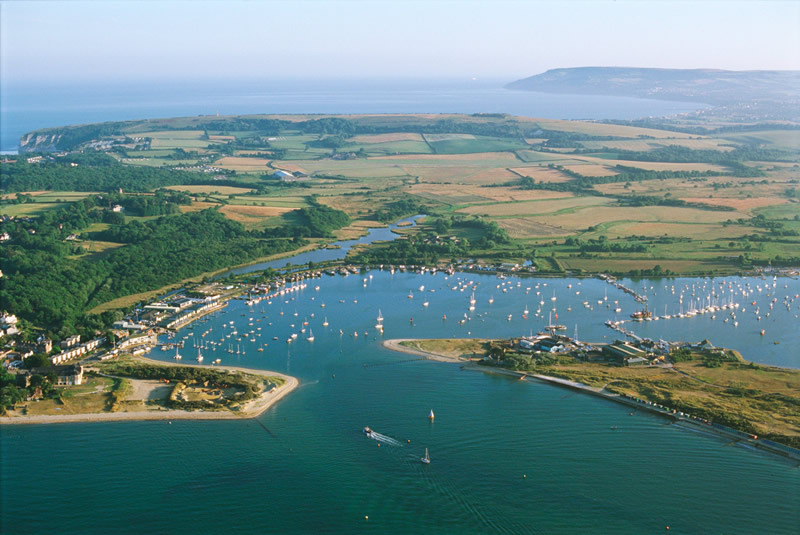 A range of frequent hovercraft, catamaran and car ferry services are available from a number of mainland ports including Keyhaven, Lymington, Southampton, Portsmouth and Southsea. Services take between 10-40 minutes, depending on the speed and type of ferry service taken. 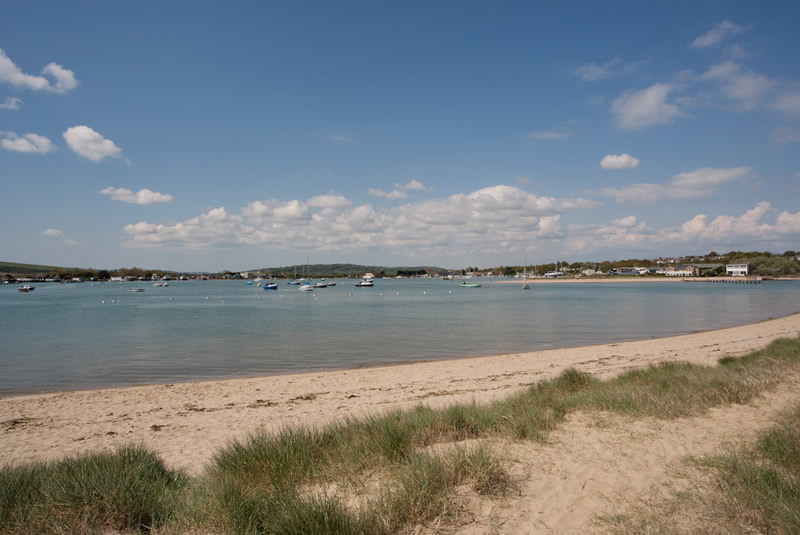 Our nearest ferry ports on the Isle of Wight are Fishbourne and Ryde, both of which are only 15 minutes away by car. Ryde is served by hovercraft and catamaran ferry services whilst Fishbourne is reached via a car ferry.